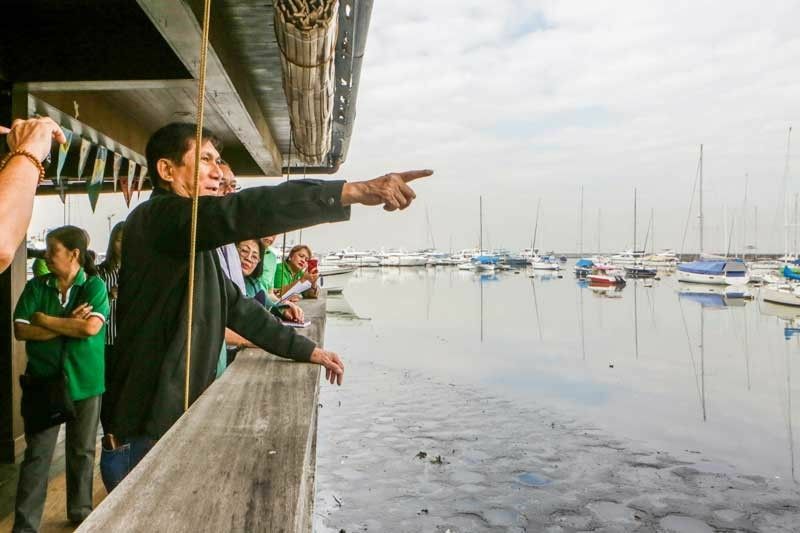 MANILA, Philippines — The rehabilitation of Manila Bay requires an integrated effort to clean esteros and rivers draining into the bay, Department of Environment and Natural Resources (DENR) Secretary Roy Cimatu said yesterday. “All of these efforts for the cleanup are integrated. We plan to clean the Manila Bay, including all the esteros and rivers connected – the Pasig River and the Laguna Lake,” he said. In line with this, Cimatu said all DENR offices in Metro Manila and the Calabarzon region, as well as its provincial offices in Pampanga and Bataan, will be involved in the rehabilitation efforts. He said the DENR’s target is to bring down the coliform level in all esteros or waterways to 100 most probable number (MPN) per 100 milliliters (ml). Cimatu also said that water concessionaires Maynilad and Manila Water, which cater to commercial and residential establishments in Metro Manila, will also undergo inspection. “Reforestation of mangrove areas in the Las Piñas-Parañaque Critical Habitat and Ecotourism Area or LPPCHEA is also included in the rehabilitation plan,” he said. The DENR will unveil the new Manila Bay rehabilitation plan on Jan. 27 as well as the list of establishments initially found to be non-compliant with effluent standards under the Philippine Clean Water Act of 2004.